My practice is centred on advancing my clients’ business interests, particularly when it comes to their technology and/or intellectual property rights. I advise on both litigious and non-contentious matters. Being in a management role myself, I have a passion for assisting entrepreneurs and companies in growing and sustaining their businesses. I am extremely dedicated to my clients who were instrumental in my naming as a leading individual for TMT Law from 2016 to 2019 by Legal 500 Asia Pacific and noted by Chambers & Partners for IP litigation in 2017. 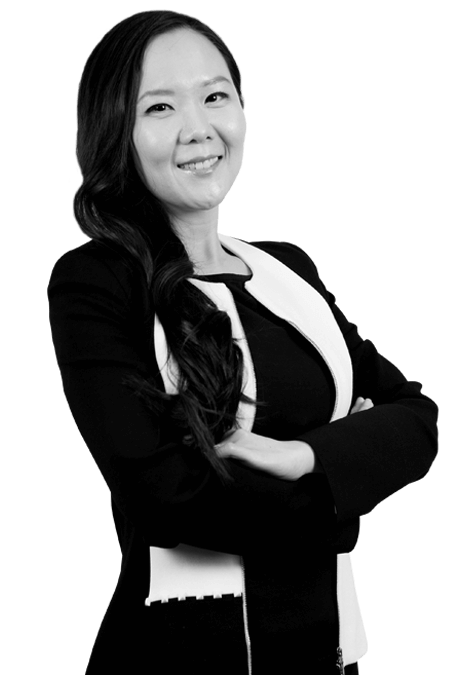 I have also been fortunate to be highlighted in the “40 under 40” list of lawyers in Asia by Asia Legal Business in 2016 and the “2016 Singapore’s most influential lawyers aged 40 and under” list by Singapore Business Review. In 2018, I was named one of Singapore’s Top 100 Lawyers by Asia Business Law Journal and also named one of the world’s top ten cryptocurrency experts in the world by The Cryptocurrency Magazine. As an expert in blockchain technology, I have advised some of the biggest names in a range of sectors including Gifto, a decentralised gifting protocol which raised USD30million in under a minute from the opening of the public sales of tokens; BitGuild, a decentralised gaming platform steered by an all-star team; Nebulas, a platform that provides a search framework for all blockchains and Switcheo, the first NEO based DEX. I am a founder of Via Law Corporation, which partnered with Taylor Vinters in 2017. As one of the directors in Taylor Vinters Via (as Via Law Corporation is now known), I co-manage Taylor Vinters Via in Singapore and regularly advise clients on disputes, transactional, corporate and employment issues, particularly within the IP and TMT domains. I believe in moving my clients’ businesses forward without sacrificing their legal positions. I avoid being overly legalistic and give advice that addresses the business risk and possible solutions. If you have a dispute or a commercial transaction, particularly if it involves technology or intellectual property rights, my team and I can assist you. One thing you probably didn’t know is that I don’t sleep. Read more about Taylor Vinters Via here.